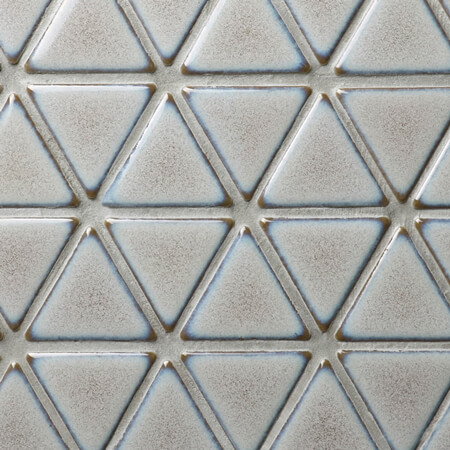 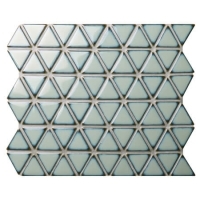 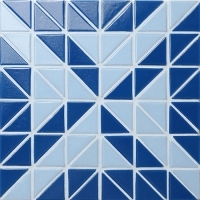 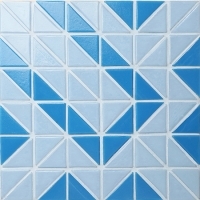 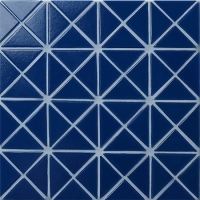 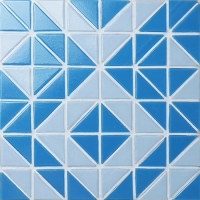 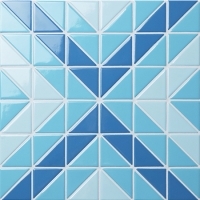 Featured fambe effect surface and small triangle chip shape, this premium porcelain tile can be your best choice for any backsplash design in bathroom, kitchen, bedroom, etc. Just play your imagination and try DIY, you will find the greatest way to decorate your home with such a unique tile product. 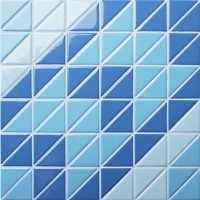 Sample available for quality check here.